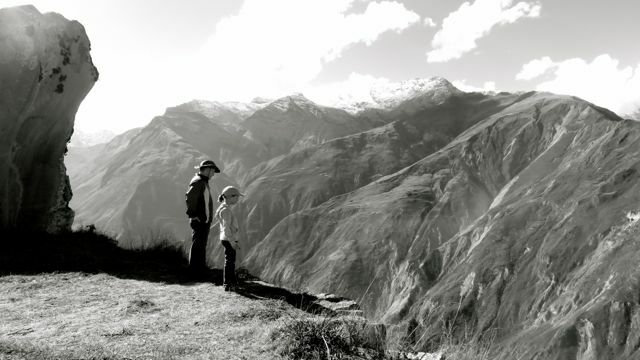 This entry was posted in Annie, Curahuasi, Peru, Will and tagged hiking by cairesonmission. Bookmark the permalink. love this- we hiked at 10,ooo in Breckenridge Colorado and biked down Vail pass from 12,000 feet- but it does not look anything like your mountains- amazing! We live at 9000 feet and we have all these mountains that tower above us. We can see from our backyard the tip top of a mountain that tops out above 21000 feet! Can you believe that? I am just shaking my head – that is really amazing!!! But so beautiful- love seeing the pictures!